Sarah Hirsch and Cindy Pulkkinen are two of the 17 UNH lecturers who received non-renewal notices by mail in January. Everything about it was mishandled. Sarah and Cindy have dedicated much of their lives to UNH and their students. Once a month, I like to discuss issues in education on “All In”, especially how those issues affect teachers and the impact on students, because if we, as a country, aren’t invested in education, we will continue to have heart-breaking stories like the ones from Sarah and Cindy. Three songs that would be on the soundtrack of their lives: 1st song: “Teach your children well” by CSNY; 2nd song: “The Rising” by Bruce Springsteen; and 3rd song: “Make a Noise” by Katie Herzig. 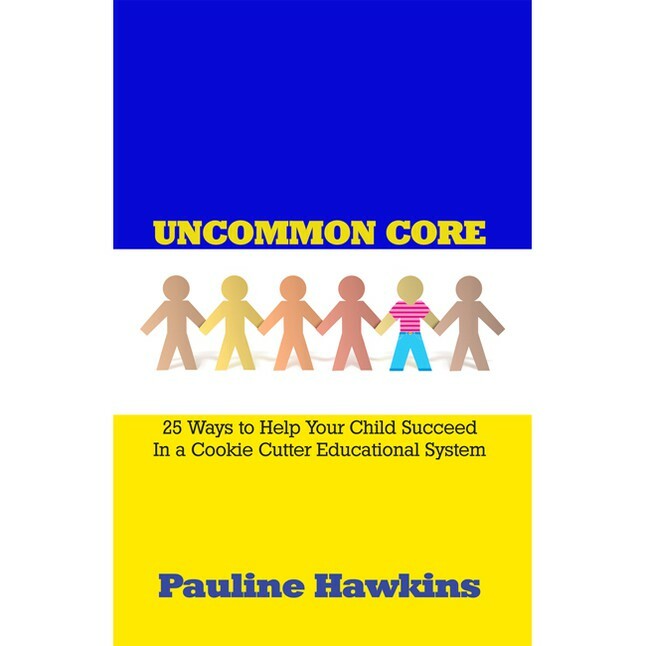 This entry was posted in All In with Pauline Hawkins, Podcast: All In with Pauline Hawkins and tagged all in, education, Education Reformation, educational system, educator, higher education, Students, Teachers, Teaching, UNH, UNH Lecturers. Bookmark the permalink.